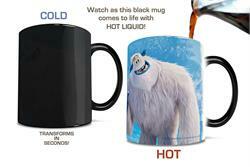 Yeti are such elusive creatures! Unless, of course, you have this mug! 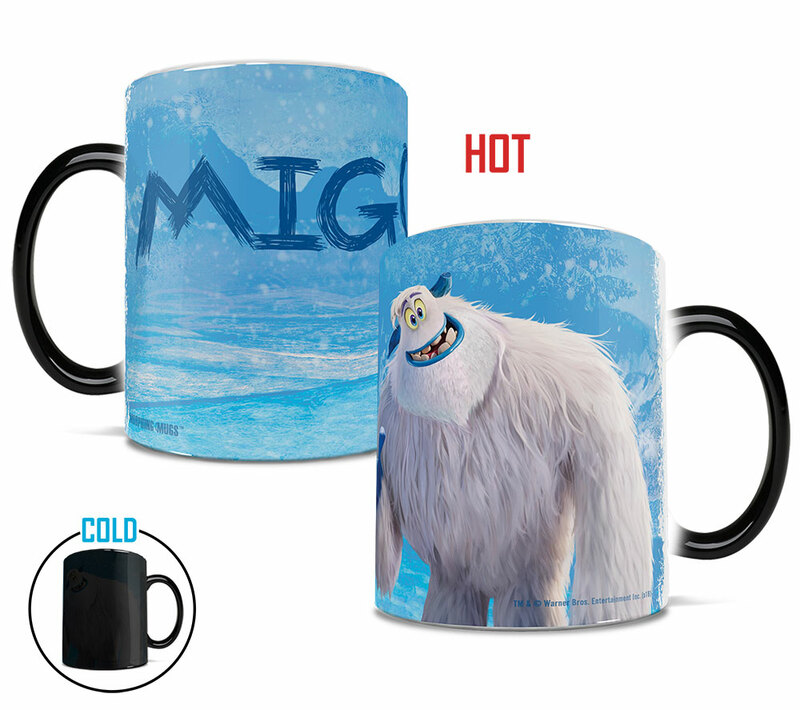 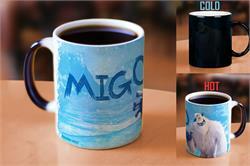 This officially licensed Smallfoot Morphing Mugs® Heat-Sensitive Mug shows Migo the Yeti when hot liquid is added.